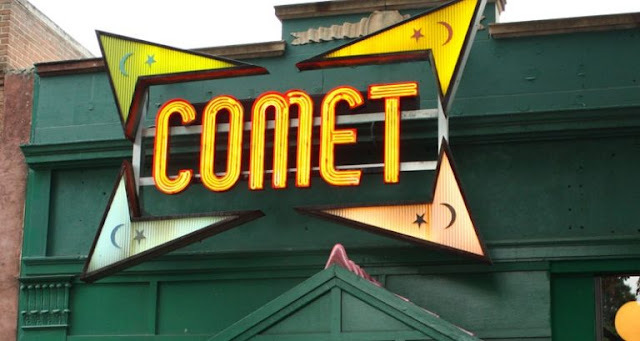 SOTN, along with a number of other Alt Media platforms, have been writing about the false flag black operation that would be conducted at the Comet Ping Pong Pizza Restaurant in Washington, D.C. for many days now. Of course, the alphabet soup intelligence agencies and secret services are fully equipped to stage a false flag anywhere, anytime in order to help this narrative along. Only in this case the Al Media practically wrote the script for them in advance. That’s how good we have gotten in calling them out BEFORE THEY EVEN PERPETRATE their false flag psyops. Actually, PIZZAGATE has got the entire global power structure VERY frightened. They know that, were the U.S. Federal Government to be toppled by the greatest scandal in American history, the World Shadow Government will also collapse. For both of these ‘governments’ only operate within the Global Control Matrix under the rubric of multiple ongoing PIZZAGATEs in every major Western power. 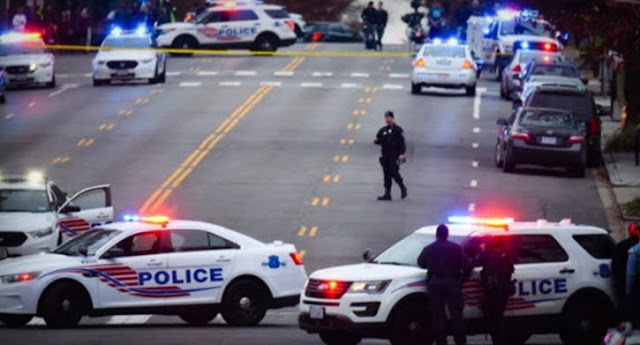 Hence, it was only a matter of time that a false flag would be executed in or around Comet Ping Pong Pizza in D.C. This so-called family pizza shop is a haven for all sorts of activities related to the largest pedophilia ring in Washington, D.C. In fact, the circumstantial evidence now available in the public domain is now overwhelming and proves that the Obama Administration has sanctioned such depraved conduct at highest levels of the US government. As a matter of fact, there are now Wikileaks emails and Weinergate evidence which link former Secretary of State Hillary Clinton, Vice President Joe Biden and Clinton Campaign Chairman John Podesta to some of the most sordid behavior ever demonstrated by government officials. The reference links that follow clearly spell out exactly what Comet Pizza is really all about. And there are many others within the Obama Administration who are directly connected to this heinous criminal conduct. For those who are unaware, Obama signed NDAA legislation which permits the U.S. Government to carry out false flags attacks on American soil when the decision-makers determine that national security is under threat. Because PIZZAGATE threatens to bring down the government — as in total collapse — because of its authenticity and seriousness, there are many in the highest echelons who feel compelled to order these false flags against the American people. Everything so far about this evening’s incident at Comet smells of a false flag. From reading the following report published by The Washington Post, the gunman’s actions and law enforcement followup actions have all the hallmarks of a classic psyop. Obviously false flags like this are practically always handled in the very same way, whereby the controllers of the operation are far from the scene of the crime but carefully orchestrate the whole op. Of course, we will all hear from the MSM how the Alt Right created a hospitable environment for this [fake]shooting to happen. And that if legislation is not passed soon, more fully armed crazies will make a visit to Comet Ping Pong. This is how they plan to gut the Second, and the First, Amendments before Obama leaves office.